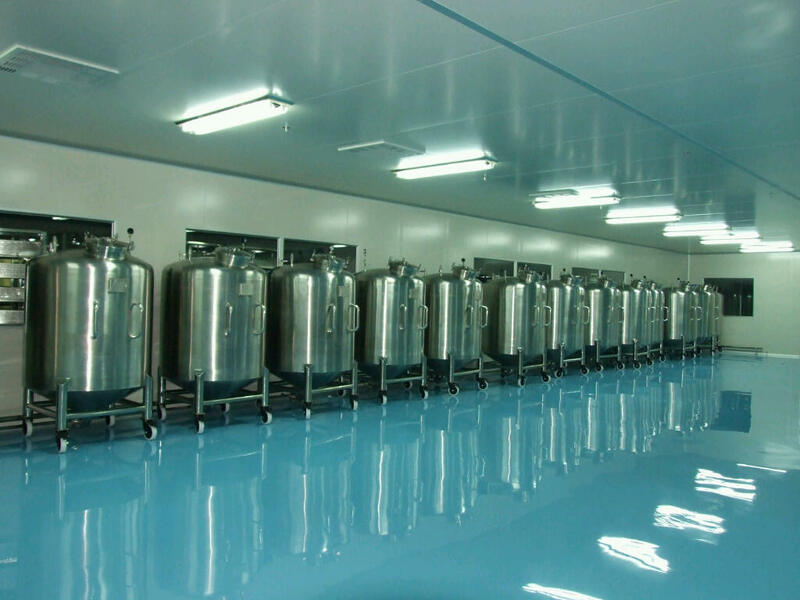 The range of Industrial Epoxy Floor Coating that we offer is great for industry use. It is resistance to abrasion and impact. We offer the range at competitive prices. This range of epoxy flooring levels outworn and bumpy floors and helps to make work environment conducive to productivity. We offer customized solution to meet specific requirements.